Wild & Free with Pat Sloan – Berry Basket Quilters, Inc. THIS WORKSHOP IS SOLD OUT. 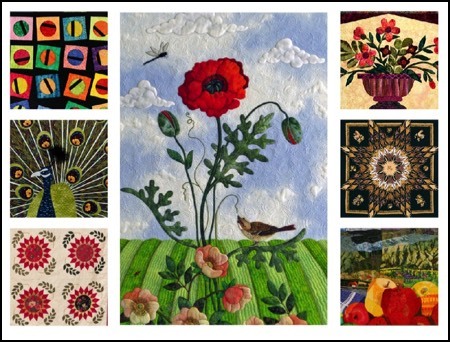 Learn Pat’s tricks to “punch up” your applique quilt backgrounds. No more neutral tan or beige backings. 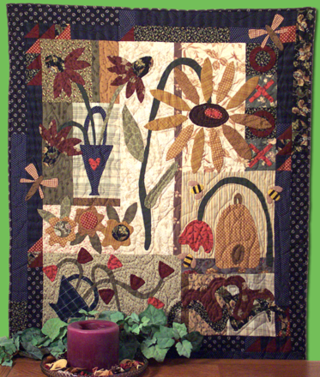 Bring on the Color and the pattern to make your quilts sing! 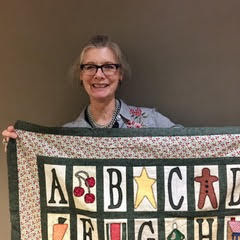 Pat’s classic and popular “Mama’s Garden” is the project quilt. Then we will spend the day making the most spectacular background for your applique.